The city of Redding has lots to explore. Whether you’re a natural adventurer, a cultural aficionado, or a relentless foodie, we know you’re going to want to visit Redding California to partake in the sights, sounds, and tastes of this unique corner of Northern California. In terms of natural beauty, Redding is unparalleled. You can sun yourself on the shores of Brandy Creek Beach, hike the forest trails, and explore mountain caves in the same day. 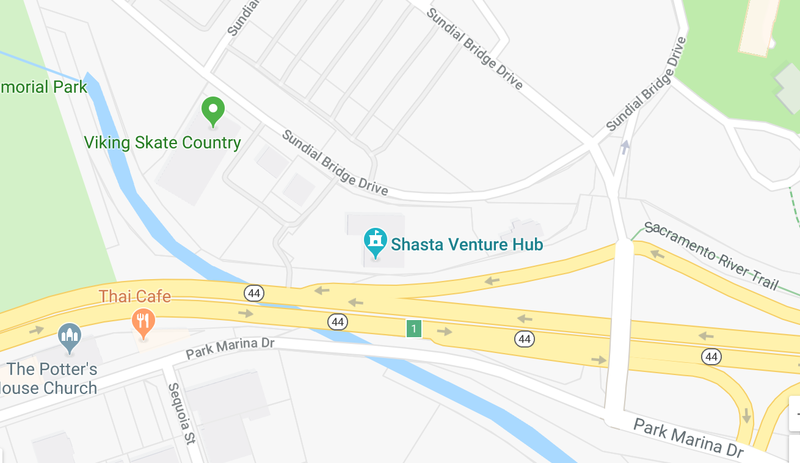 From boating and fishing to biking and spelunking, there’s no shortage of outdoor recreation to enjoy in Shasta County. And with Redding’s proximity to nine incredible state parks and five national park destinations, it’s no wonder that the city is renowned for its wild scenery. Of course, having over 300 sunny days per year helps, too. From the snowboard to the speedboat, Redding has mass appeal. 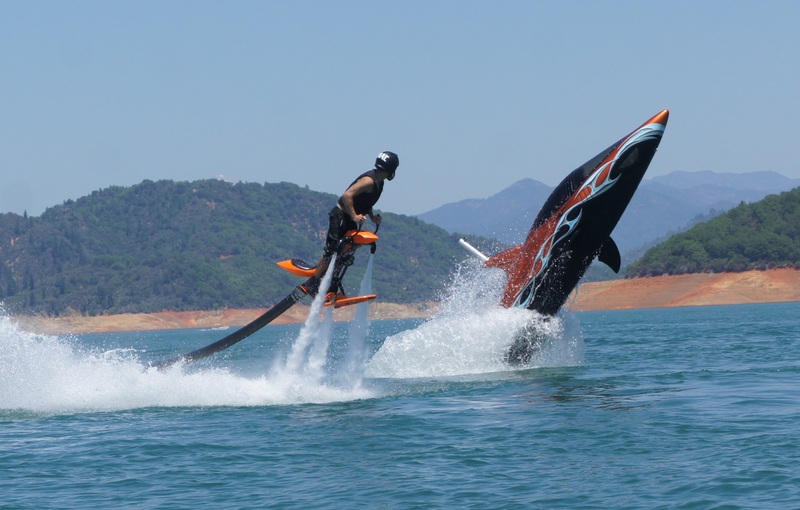 But even if you aren’t a daredevil or an outdoorsman, Redding won’t disappoint. Its convenient location — just three hours north of San Francisco and equidistant between San Diego and Seattle — makes it the perfect spot for family vacations, business retreats, and romantic getaways. The Redding Cultural District near the Sacramento River is a must-see, with its performing arts centers, public arts sites, arboretum and botanical gardens, and tons of restaurants and bars. Of course, you’ll need to make time to visit the Sundial Bridge. It’s part pedestrian bridge, part art walk — and it’s one of the largest working sundials on a worldwide scale. Redding also has plenty of historic sites, unique museums, art galleries, charming bookshops, and restored theaters to explore. There are farmers market, planetariums, bowling alleys, and all sorts of kid-friendly attractions. And if you’re going to visit Redding California without the little ones in tow, you’re in for a treat. Shopaholics and wine connoisseurs alike will find plenty of good fun to occupy their time. And no matter what kind of food you fancy, we guarantee you’ll find an abundance of menus that’ll whet your appetite during your stay. Whether you love active vacations or are seeking some much-needed rest and relaxation, you’ll have no shortage of fantastic opportunities when you visit Redding California. With so many places to stay and so many experiences to be had, your next vacation will be anything but boring. Redding has that “but wait, there’s more” attitude in spades — and we know you’ll soon embrace our voracious philosophy towards life. Come see for yourself all that Redding has to offer. We’ll see you soon — and we can’t wait to show you around.